Great night @ Irene’s Pub on Saturday, March 2! What a good time we had rocking for the serpentine faithful at Irene’s Pub! The place was shakin’! We look forward to the next show there! Our friends, BONECAT, opened the night with a stellar performance that got the crowd all pumped up! What a set they did….they were WIRED UP! Fun times were had for sure! 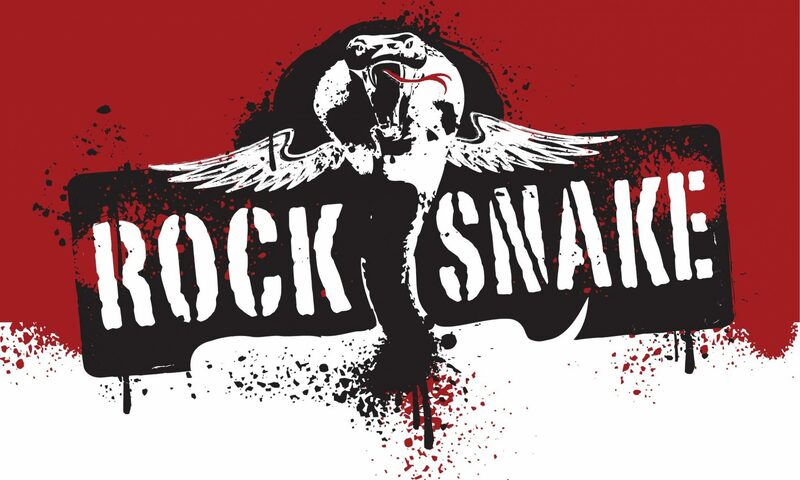 Rock Snake has a couple of shows coming up this fall! Saturday, November 17th @ McCloskey’s in Chesterville ……… and Friday, December 14th @ Greenfield’s Gastro Public House in Barrhaven! Make plans to slither with us! Stay tuned for more details as we get closer to the dates!